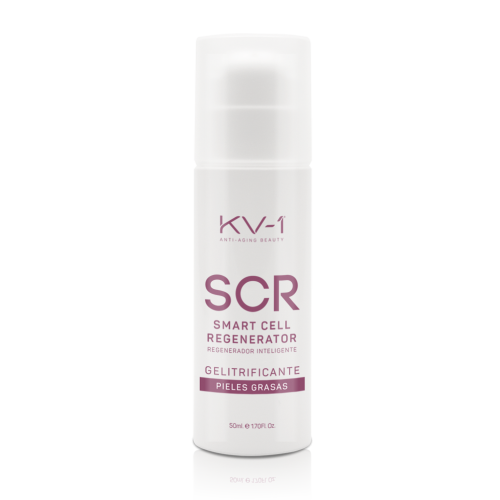 SMART CELL REGENERATOR, is a line of cleansing facial creams from the dermis cells. 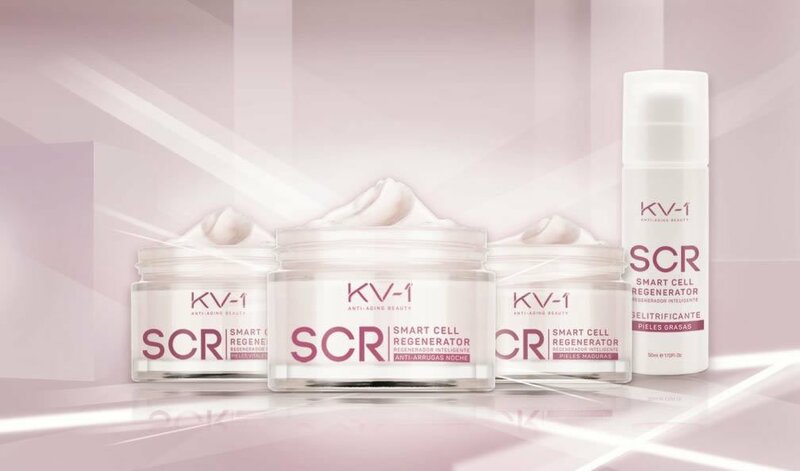 By means of an advanced technology of self-regeneration and multiplication it manages to protect and recover the vitality of the skin cells, restructuring and eliminating deeply the signals of the age. 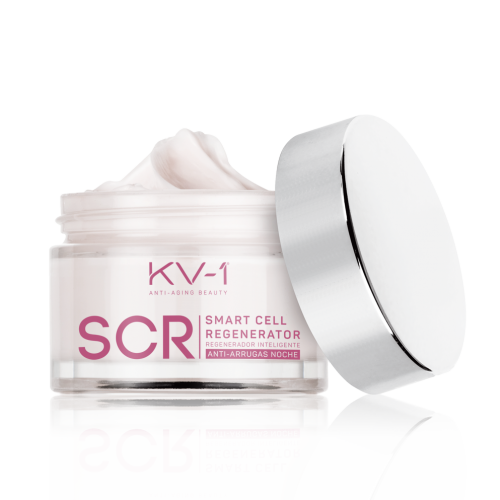 First cream cleansing effect of the line and regenerating skin cells. Regenerator of intelligent effect that delays cellular aging of the skin, favoring strength and skin resistance. With intelligent effect and effect of self-regeneration and cellular multiplication of the skin, it acts on the visible signs of age and regains the luminosity and natural texture of the skin. 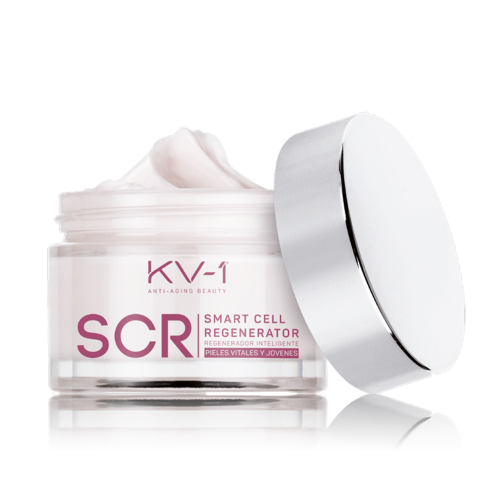 Regenerating night of intelligent effect that restructures the micro-relief of the skin, correcting and avoiding wrinkles and leaving a firmer and hydrated skin. 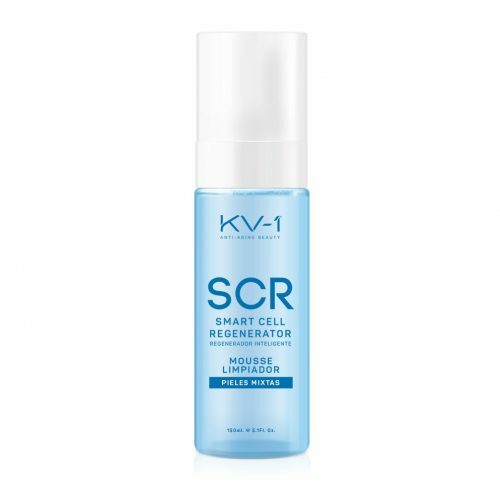 Regenerating gel with an intelligent effect of watery texture and rapid absorption that revitalizes the cellular activity of the skin. Prepared to soften skin blemishes. Its clever effect counteracts the appearance of melanin in the skin. Intelligent effect gel that tries to mitigate the signs of fatigue in the contour of the eyes. Foaming cleanser mousse for mixed skins that removes dirt on the face, neck and décolleté.